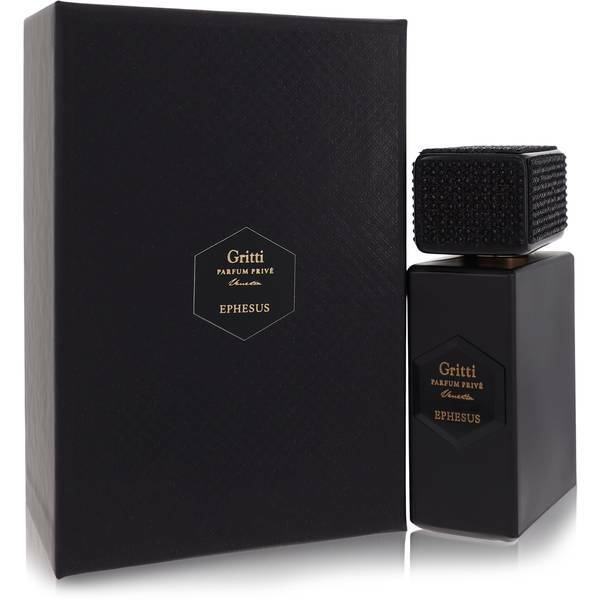 Gritti Ephesus Prive Perfume by Gritti, Ephesus is an extraordinary ancient Greek city that was destroyed in 263 but lives on in legend . One way in which it lives on is in the Gritti Ephesus Prive perfume. An extraordinary city deserves an exceptional fragrance to do it justice. More specifically, this perfume draws inspiration from the library of Celsus, which was located in Ephesus. Numerous merchants in Venice would travel to this place to take in the beauty and culture. The initial note is Read More Read More cloves while the heart is made up of patchouli. It finishes strongly with a base of incense that brings to mind ancient papers. Luca Gritti has released numerous fragrances under his niche brand since 2010. However, this particular one came out in 2015. Luca is the nose behind all of the fragrances at this company, and he has worked on dozens of creations over the years. The fragrances may just leave behind a legacy like the ancient city of Ephesus. All products are original, authentic name brands. We do not sell knockoffs or imitations.